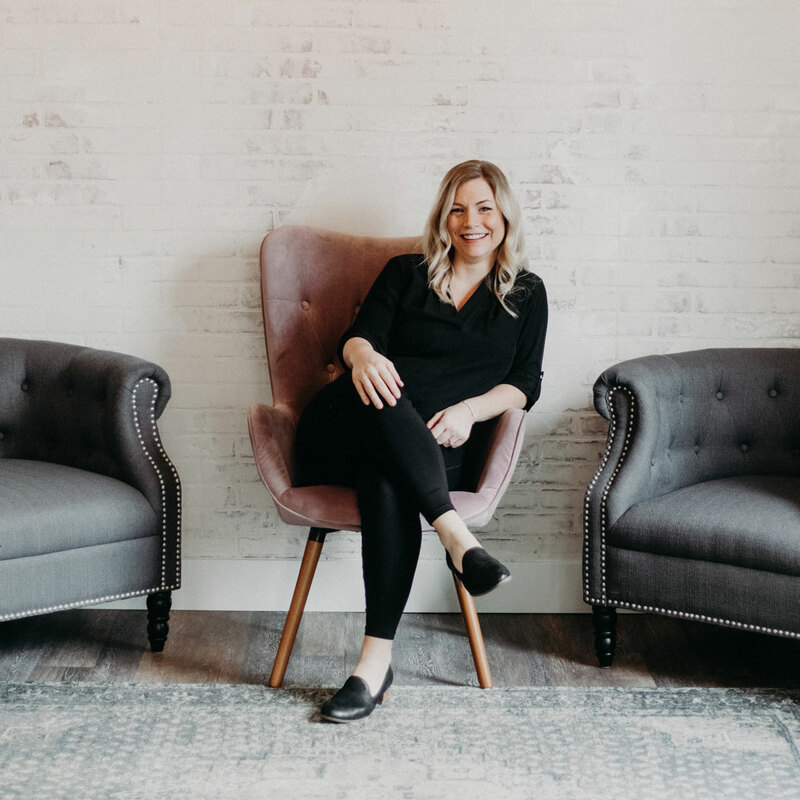 Jenny was very intrigued with the profession of massage therapy and how expert manipulation of the muscular system via massage can impact overall health and wellness, and fell in love with the idea of being able to assist people in increasing their sense of wellness in their daily lives. 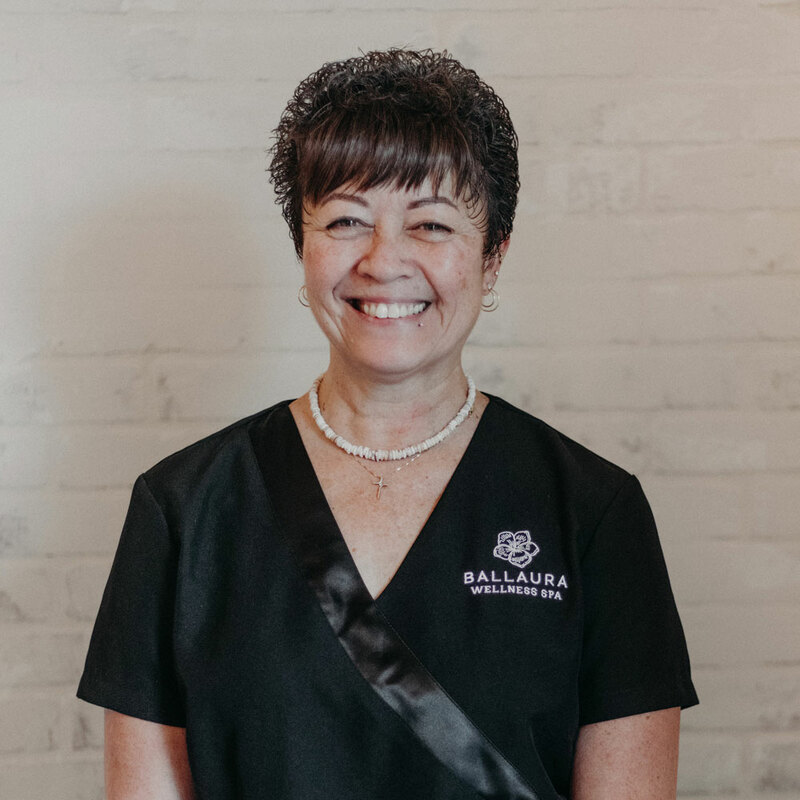 Not long after graduating high school, she enrolled in massage therapy school and became an LMT in 2002 and has been practicing for over 16 years! 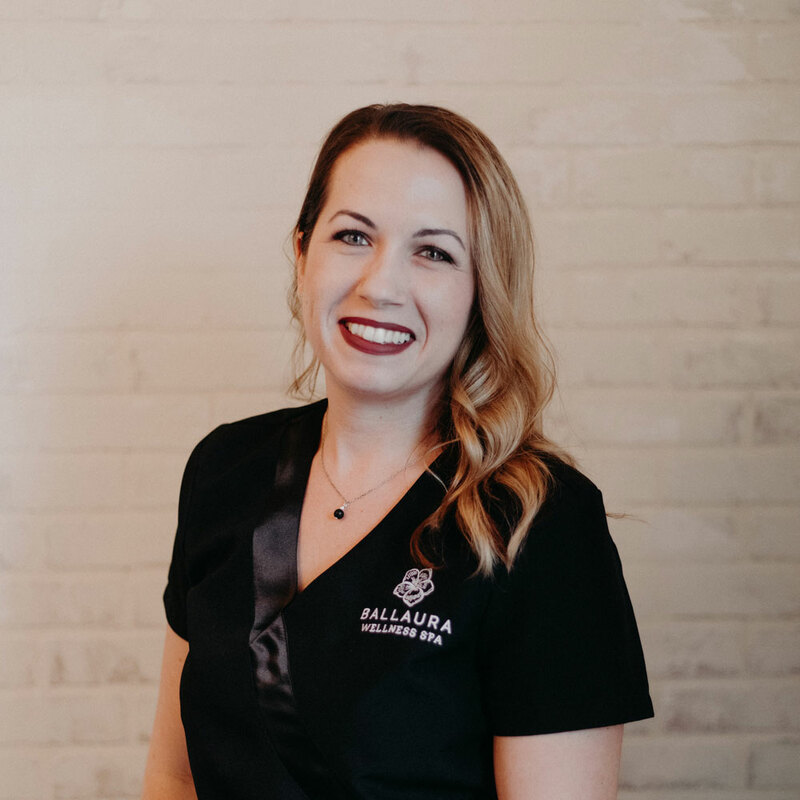 Jenny takes great pleasure in working with people and enjoys providing many different types of massage, including Swedish, trigger point, deep tissue, myofascial release, relaxation, prenatal, and sports massage. 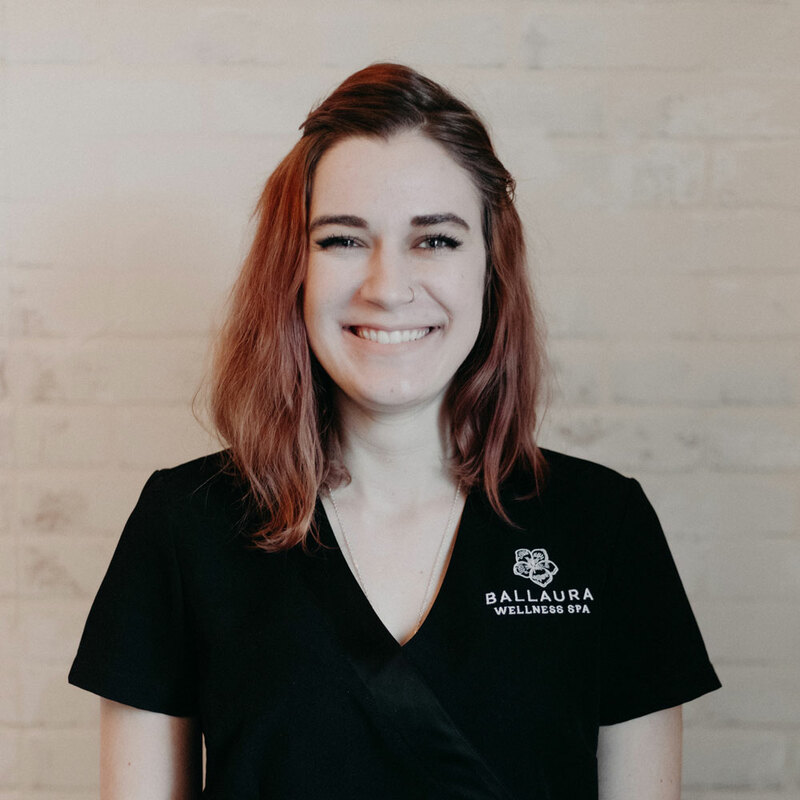 She also likes to include aromatherapy in her massage sessions to increase relaxation and especially loves when clients report increased physical wellness after just one session with her. Kalena was born and raised on the island of O’ahu in Hawaii.  Using a combination of natural medicine, massage, and the gifts of Lomi Lomi, Kalena’s extensive experience allows healing to happen. Her ability to work with the body through deep tissue techniques will provide you with true relief from strains, sprains, and injuries. She specializes in whiplash, pelvic floor, temporal mandibular joint dysfunction, frozen shoulder thoracic outlet, carpal tunnel, hip and knee replacement (pre and post surgery), as well as myofascial release. Tara’s passion for helping people heal started with the sudden illness and passing of her father. Determined to help others, Tara began to study massage and the many therapeutic benefits that it provides. Tara is trained in both Swedish and clinical massage and values the holistic synergy that they bring when combined. Tara enjoys working on all sorts of individuals. Tara specializes in myofascial release, Swedish, deep tissue, trigger point work, neuromuscular inhibition techniques, and passive stretching. She particularly enjoys helping people with injury and pain relief. Meg grew up in Minnesota then moved to Portland, Oregon where she started her massage education at East West College of Healing Arts. 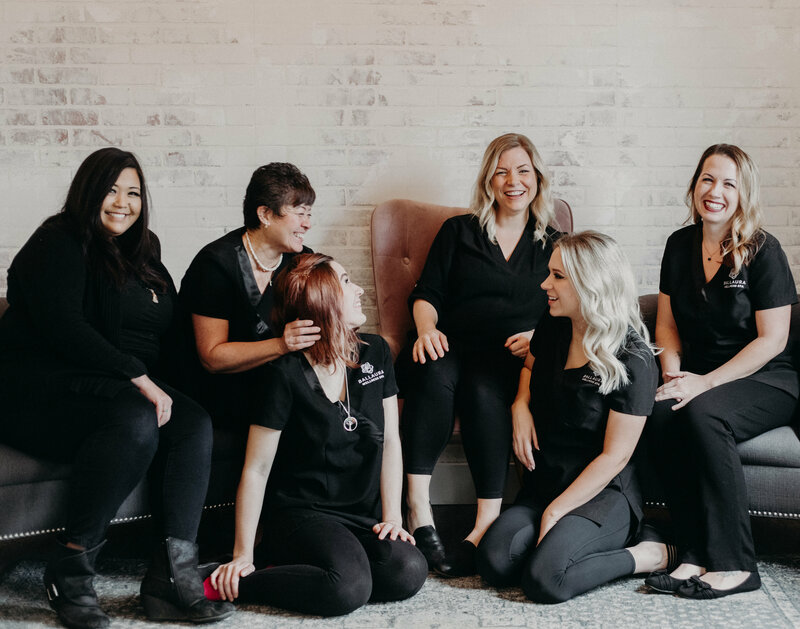 Meg is fascinated with the fact that massage therapy can be used for effective preventative medicine and to help with anxiety, depression and overall pain. Using a combination of trigger point therapy, deep tissue techniques, stretching, and myofascial release, Meg specializes in injury care and deep relaxation. 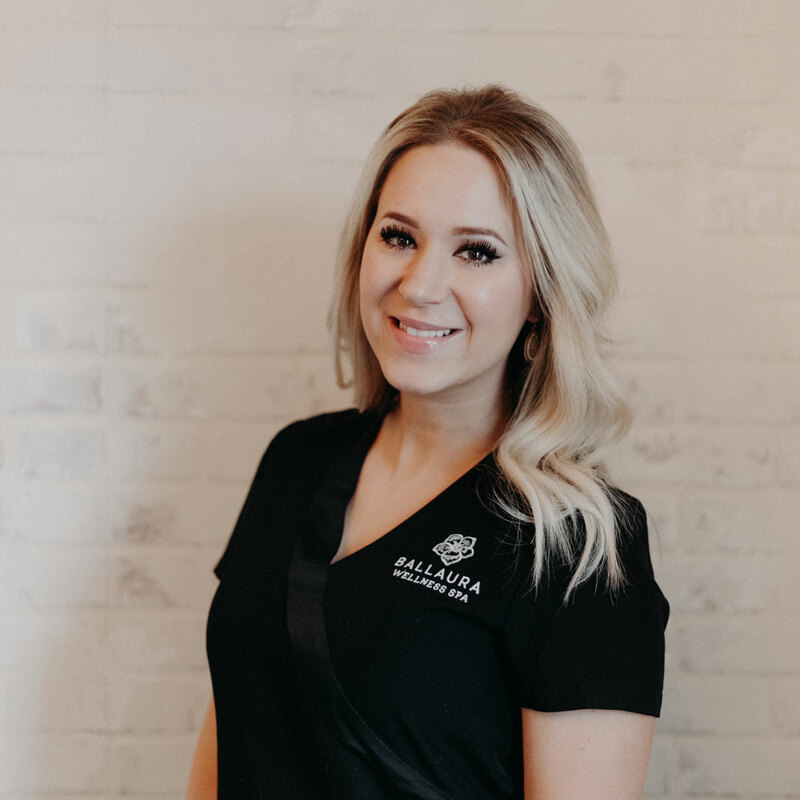 Meg also loves working on people with headaches and neck pain, helping them reach the goal of a clear focused head by patiently releasing muscles of the surrounding areas. Doug was first introduced to massage after a neck injury. By incorporating massage into his treatment, he was able to recover without surgery. When faced with a career change and the opportunity to train in a new field, he remembered what a profound impact massage had on his recovery. He finds satisfaction in helping other people heal. Doug recognizes that every healing journey is unique. 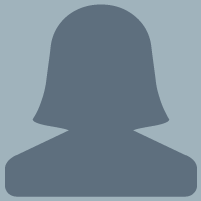 He enjoys the challenge of identifying problems and skillfully resolving issues. His massage school had a strong injury treatment focus and he has experience treating employees in the workplace to prevent chronic injury. While he comes from an injury treatment background, he delivers with a calmly focused sensitivity. Deep work requires muscles to relax so Doug uses a blend of techniques such as; Swedish, myofascial release, passive and active stretching, deep tissue, and trigger point. In this way, he can support the body’s natural healing process while tending to specific areas of need. Doug appreciates a variety of massage needs. He is most excited about people who highly value their health, are invested in their body, and are willing to communicate and work together to reach their goals. He believes that part of the benefit of massage is helping clients to increase their awareness and deepen their relationship with their bodies. My passion for skincare has been in my heart from a young age and has grown stronger as an adult. It is such a blessing to be given the opportunity to help clients increase their self- confidence and overall health. 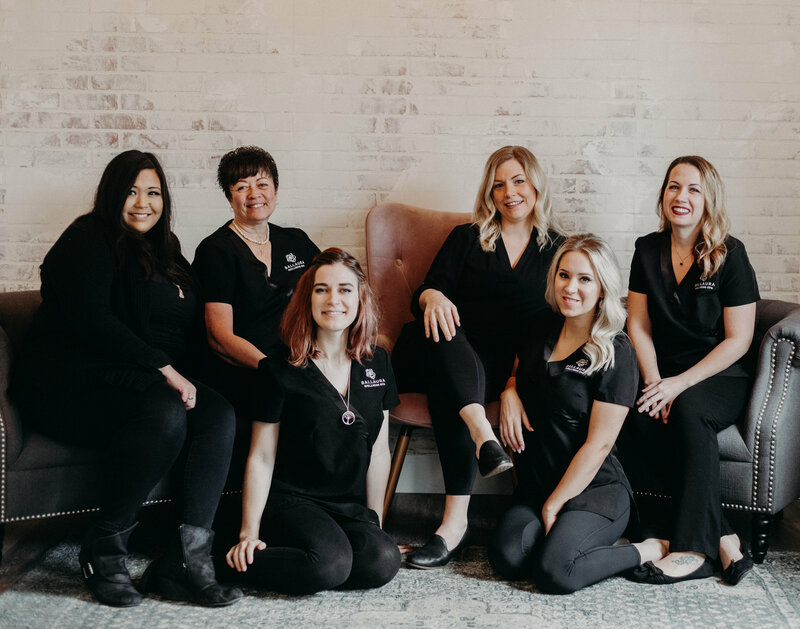 I believe there is a need for both holistic and clinical treatments in the esthetic industry and I like to utilize both to fulfill my clients’ needs.